Video presentations require special preparation and attention to details. 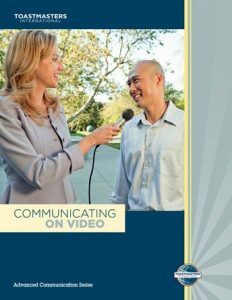 Learn how to present an editorial, appear as a guest on an interview program, be the host of an interview program, conduct a press conference and use video to train. Objectives:• To effectively present an opinion or viewpoint in a short time.• To stimulate giving a presentation as part of a video broadcast. Objectives:• To understand the dynamics of a video interview or “talk” show.• To prepare for the questions that may be asked of you during a video interview program.• To present a positive image on the video camera.• To appear as a guest on a simulated video talk show. Objectives:• To conduct a successful video interview.• To understand the dynamics of a successful video interview or “talk” show.• To prepare questions to ask during the interview program.• To present a positive, confident image on the video camera. Objectives:• To understand the nature of a video press conference.• To prepare for an adversary confrontation on a controversial or sensitive issue.• To employ appropriate preparation methods and strategies for communicating your organisation`s viewpoint.• To present and maintain a positive image on video. 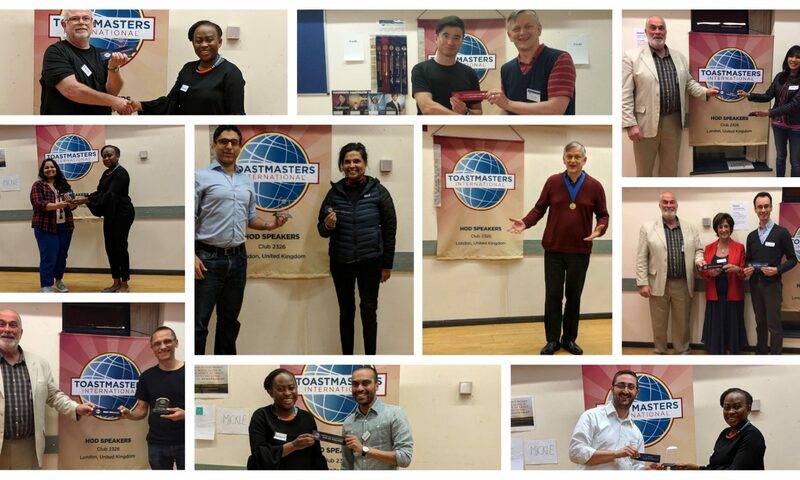 Objectives:• To learn how to develop and present an effective training program on video.• To receive personal feedback through the videotaping of your presentation.